To get the latest news online we press the refresh button. As the screen momentarily turns blank our brain has the opportunity to breath. We reassess the need for the latest information and possibly choose a new destination based on deeper passions and desires. What about the other areas of our life? Rarely do we step back and absorb our progress. We get caught up in the little things while the tension, anxiety and stress builds up. We see high profile people and everyday workers eventually have breakdowns where they physically, emotionally and mentally can’t take anymore. An effective worker is not someone who controls everything and works 14 hours a day. The best workers take breaks, evaluate if their time is matching their priorities and press refresh. 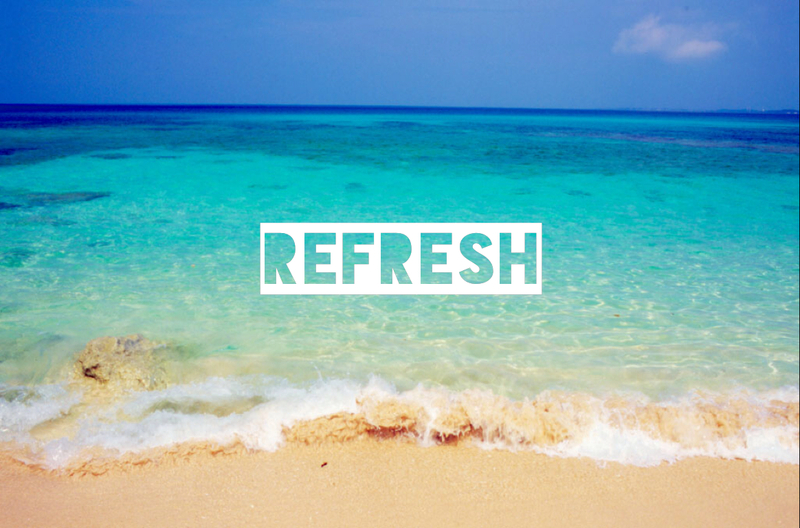 How will you refresh yourself this week? Let me know below.